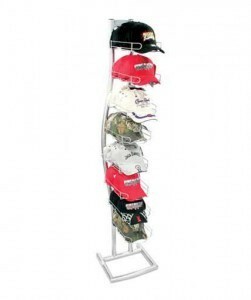 Stock Retail Displays | Stock Retail & Store Fixtures from Rich Ltd.
Our goal is to be a one-stop-shop merchandising solutions provider that can meet all of our customers’ POP display and store fixture needs. 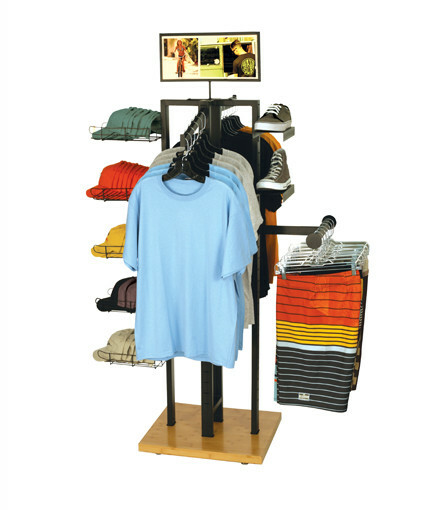 To serve our customers well in an era of tight budgets and shrinking lead times, we offer a full line of ready-to-ship stock retail displays as well as custom point of purchase design and manufacturing. Few companies in the industry offer both stock retail displays and have custom design capabilities, and by offering both, we provide a level of convenience and service that helps to set us apart in the industry. 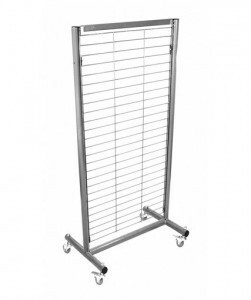 In most cases, our stock displays are available for immediate shipping which helps our customers capitalize on opportunities that involve tight timelines. 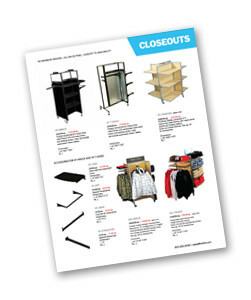 A large number of our stock displays can be ordered through our online store any time of the day or night. 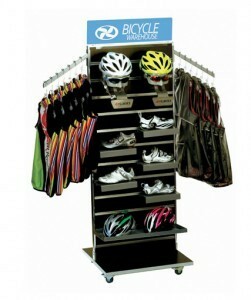 Our line of stock retail displays is practical, unique, affordable, and time-tested. While a number of our displays have been in our line for a long time and have proven track records, we are constantly adding new displays to our stock line and improving the functionality and usability of our existing fixtures. 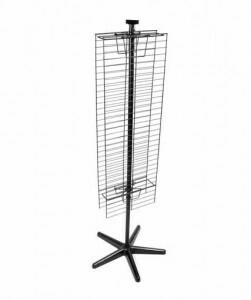 Virtually all of our displays feature knock-down construction to save on shipping costs, and all of them are easy to assemble with the assembly instructions we provide. In designing our line of stock retail displays, we have tried to build in modularity and configurability wherever possible. These design elements help to increase the flexibility, utility, and cost-effectiveness of our displays. 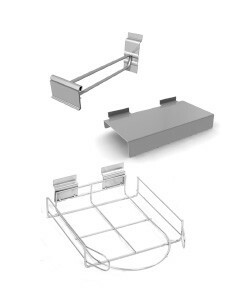 In many cases, for example, we offer a base unit and then a set of optional display accessories such as shelves, hooks, sign holders, baskets, face-outs, waterfalls, HBARS, etc. This menu-driven approach enables our customers to pick and choose the way in which they want to configure their display to save money and meet their merchandising needs. Many of our customers use different configurations for different retailers. Our designs make it easy to change out accessories seasonally or to capitalize on promotional programs. This kind of flexibility helps to maximize sales impact while also extending the life of the display. 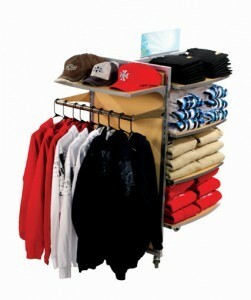 Modularity also creates flexibility to tailor a customer’s merchandising solution to the specific needs of a retailer. For example, customers who buy one of our 1-sided cap displays can buy a kit that enables them to convert the display into a 2-sided display. 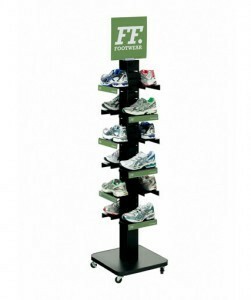 Our line of stock retail displays can also accommodate many types of products. 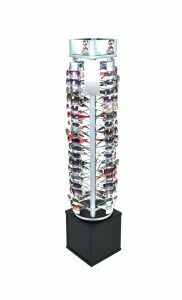 We offer sunglass displays, headwear displays, apparel displays, configurable floor shelf displays, wood floor shelf displays, mobile grid displays, slatwall displays, a variety of counter displays, combined wood and metal displays, and many types of accessories. 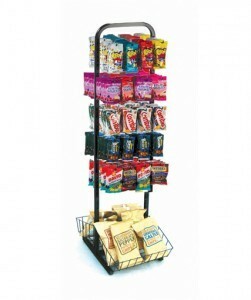 Our displays are designed to merchandise a very wide range of products, from hanging products, products that go on shelves, bulk items that go in baskets, and many other types of merchandising approaches. 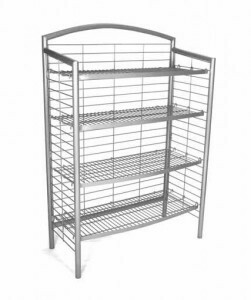 We also carry a number of multi-product merchandisers for our customers who are looking to maximize sales through cross merchandising or for those customers who have multiple product offerings that they would like to fit on one display. 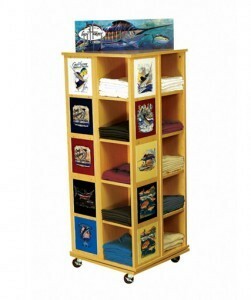 Any of our stock retail displays can be customized with graphics. We have an in-house graphics department that can help you convert a stock display to a heavily branded fixture to promote your brand at retail. Similarly, we can change selected components on many of our displays to create a highly-customized fixture. For example, we can change out the stock panels on any of our SFL fixtures and substitute digitally printed graphic panels to create a whole new look. Or, even just dressing up one of our stock displays with custom header and set of side signs can go a long way toward making a stock display fit the needs of a custom display program. Finally, many of our customers who see one of our stock displays ask us if we can design and manufacture a custom display to incorporate a few changes to a stock display. 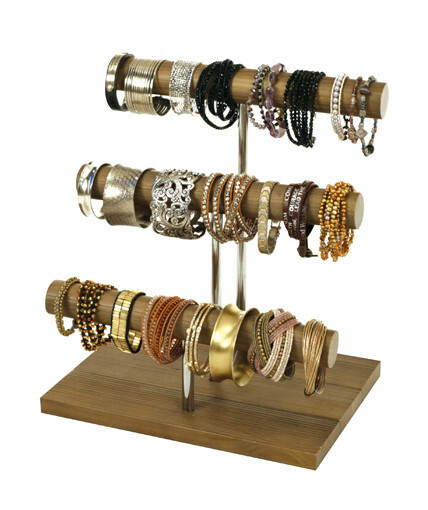 For example, a customer might ask if we can make a one of our 5-shelf wood displays 6” wider to accommodate a particular product configuration. The answer is yes. Just ask us how. It’s always possible to create a custom display by modifying one of our stock displays, and depending on the extent of the changes, it’s often faster than starting on a custom display design from scratch.